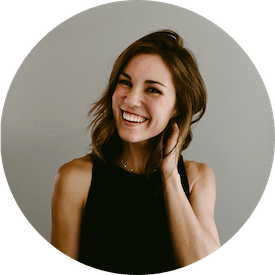 Today’s post is all about a summertime staple that should make your life easier. With so much going on, I think we should simplify these summer days so that we can spend a little more time actually enjoying them. 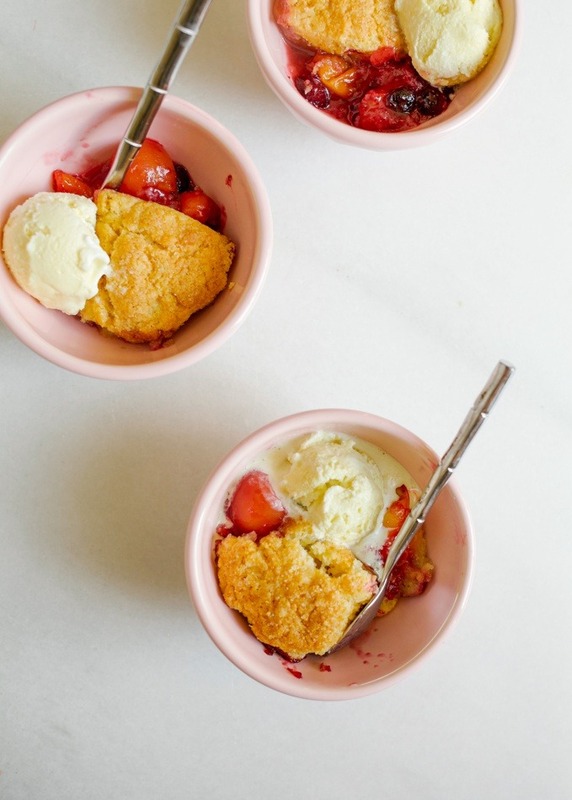 If you’re up for taking a load off your proverbial plate in a beautiful and delicious way, look no further than this stone fruit skillet cobbler. For starters, I just want to say “LOL” to the summer. It wasn’t long ago that the term “summer break” induced visions of binge-watching “Full House” and drinking Diet Cokes by the pool with my friends. Summer used to be primarily about tan lines and an extended curfew, those days when the biggest concern to be had was whether or not that bottle of Nair would destroy your bikini area. Let’s just have a moment of silence for the easy days of our youth, shall we? Of course in adulthood that reality changes as work schedules and managers and deadlines really don’t take a break. Even then, it’s easy to take the occasional long weekend or beachside snooze because you are on your own schedule. Instead, for me, it took having kids to remember that summer is no longer about beach lounging and googling things like, “where is Johnathan Taylor Thomas after Home Improvement,” because now you’re on kid schedule, and let me tell you- kid schedule is way more complicated. Let’s say you have a couple of hours to kill and you want to take your kids to the pool. Once you factor in time for applying sunscreen, feeding them snacks, trips to timeout for stealing someone else’s diving rings, and then reapplying sunscreen, your time spent swimming is actually, well, none. This is also assuming that the trip wasn’t cut short at the hands of a diaper explosion or a sunscreen-in-the-eyes meltdown. If so, factor in a deficit of thirty minutes for time spent in that disgustingly wet public bathroom. RIP your daily morale. Or let’s say you want to have an afternoon picnic, get out of the house for some exercise. If so, I sincerely hope you live somewhere north of the Mason/Dixon line or have chosen a cloudy day for this adventure, because your kid will not be having it. They’re going to be hot! They’ll be sweaty! Their legs will hurt, they’ll need some ice water, they’ll want to go home to collect 103 very important items that they left behind. Summer adventures with kids, in my experience, turn into misadventures, so just don’t say I didn’t warn you. Lest you feel discouraged at the outlook of summers with kids, let me say that I do think this will all end up being worth it. The opportunity to watch those littles experience the freedom and newness of each summer for the first time makes for a memorable experience. I’m going to keep taking photos and biting my tongue when I want to freak out because there is sweetness in this season, even if it is in the midst of a little stress. And in the meantime, I’m working to scale back in other ways, a de-clutter of my to-do list, so that I can really try to focus on enjoying the moment I’m in, ya know? 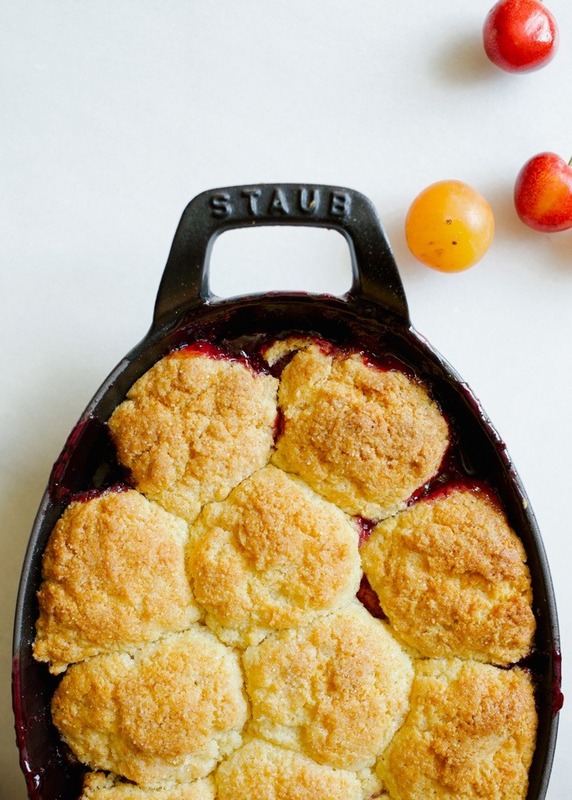 First up is this stone fruit skillet cobbler. This is an adaptable recipe that you can modify to fit whatever fruit you pick up at the farmers market or find lying in the nether regions of your freezer. You can make the dough for the biscuity/scone-like topping a few hours, days, whatever in advance and plop it on your fruit filling when the craving hits. The topping here is a combination of my favorite scone and my biscuit recipe. It’s tender, almost cakey, but super delicious in flavor. In place of some of the flour, I’ve added cornmeal for texture and to compliment the sweet fruit. When baked, this topping has crisp, buttery edges and a soft biscuit-like center that goes splendidly with a juicy fruit filling. 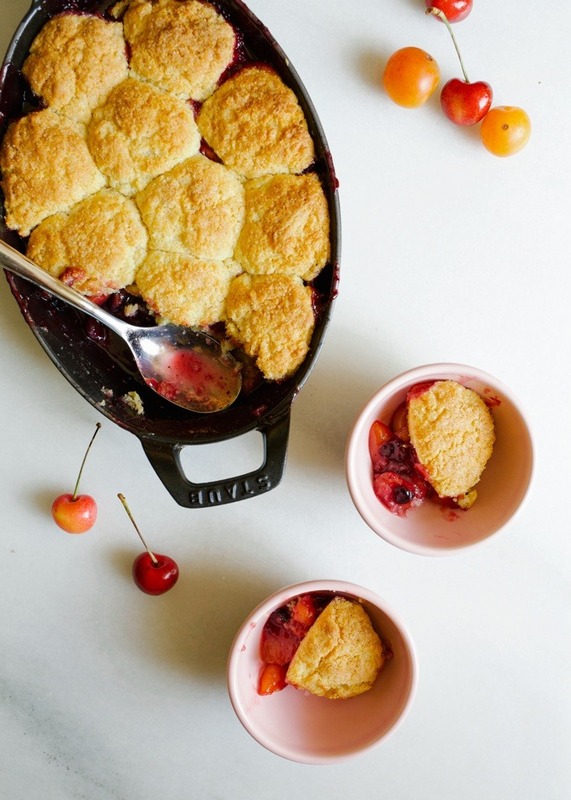 I opted to use peaches, cherries, and plums for this particular stone fruit skillet cobbler, but you can really use whatever fruit you have on hand! The most important part is making sure to add the right amount of sugar. If you’re working with super sweet fruit, like strawberries, figs, or blueberries, you will likely require less sugar to add to the filling. In my case, the addition of tart plums required a smidge more sugar, so just be sure to adjust the recipe by a tablespoon or two as needed. I love to take whatever fruit is threatening to die in my fridge and throw it in mini, ramekin-sized portions for individuals treats as well. Just make sure your baking container is large enough to avoid an overflow of fruit syrup burning on the bottom of your oven. I learned this the hard way. Moms, I’m giving you a badge of courage for taking these summer days in stride. 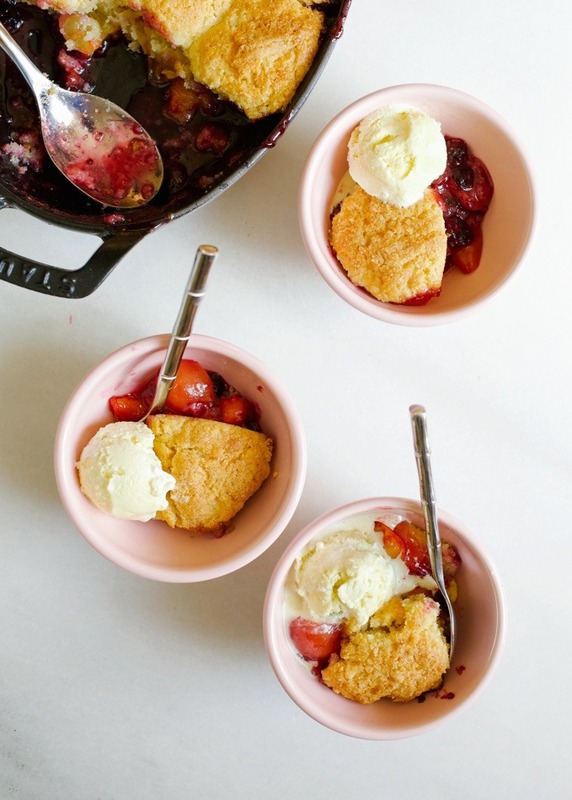 As a reward, enjoy this stone fruit skillet cobbler and just give yourself a pat on the back for being freaking awesome, okay? 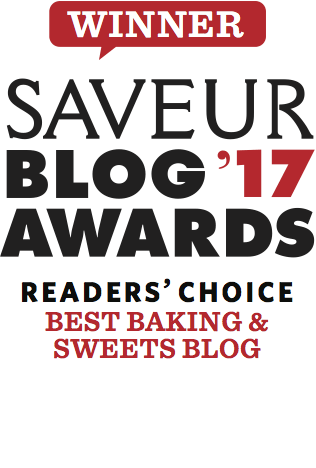 Happy baking, y’all! 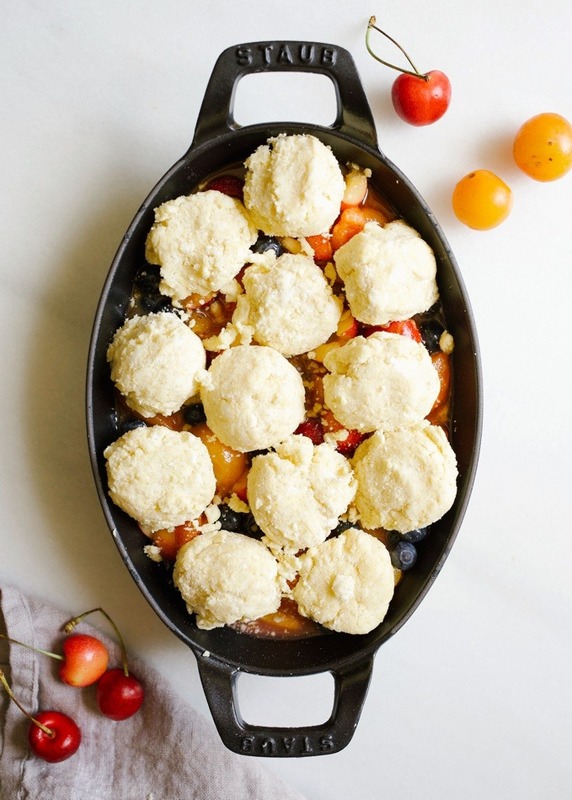 This stone fruit skillet cobbler is a simple way to use up fresh summer produce and can be easily adapted for a variety of your favorites! Preheat the oven to 375 and prep the filling. Core and chop fruit into 1/2” pieces and be sure that any peaches have been peeled. 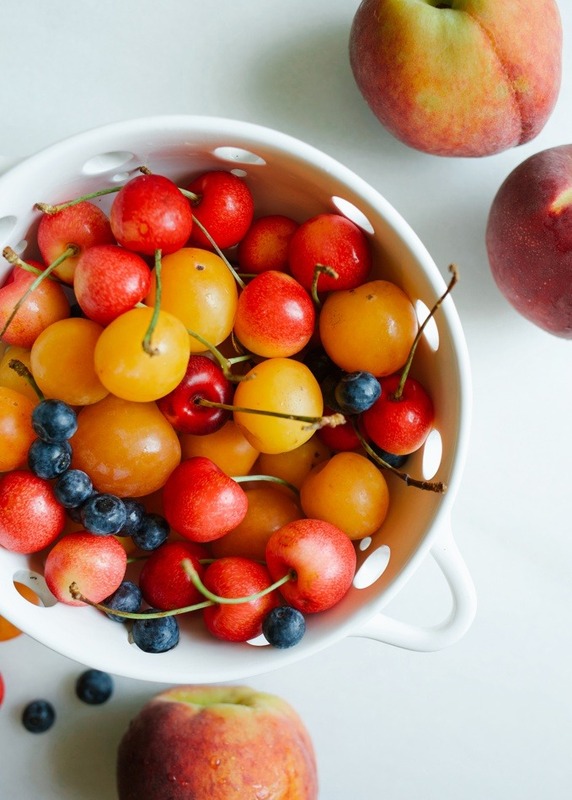 You can keep the skin on plums, cherries, and nectarines. Toss the fruit with the remaining filling ingredients and sugar to taste. I like to start with ½ cup sugar for ripe, sweet fruit. If you’re using any tart or not fully ripened fruit, you’ll likely need about ¾ cup of sugar instead. Only add the full cup of sugar for really sour fruit. 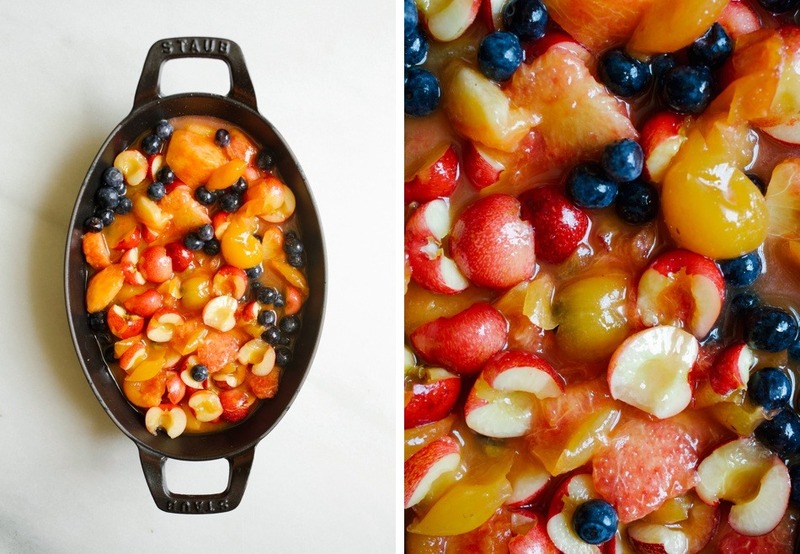 Dump the fruit mixture into a 1-1/2 quart baking dish and set aside while you prep the topping. Combine the flour, cornmeal, sugar, baking powder, and salt in a large bowl. Use a pastry cutter or the backs of two forks to cut the butter into the dry ingredients until pea-sized clumps form. Add the heavy whipping cream and stir together until a dry dough comes together. Use a medium cookie scoop or your hands to make little flat rounds of dough to place directly on top of the fruit in the baking dish. Sprinkle with a little extract sugar and baking in the preheat oven for about 35 minutes, or until the topping is golden and the fruit underneath is bubbling. Allow to cool slightly before serving with a scoop of ice cream. Since it’s winter now, can I use frozen fruit and if so… are there any changes I would need to make? Thank you..
Ohhh, I hope you will!!! Oh Kate, yes summer with kids is no longer the same at all! I just spent a little time away from my kids and came back to the reminder that these kids are only little once and I should be cherishing each moment more than I have been. All the work us moms do so that our kids can go experience the world is insane but worth it!! And this cobbler?! OH MY WOW. I’m a sucker for peaches. I’ll have to go pick some up ASAP.